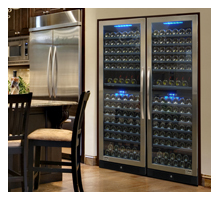 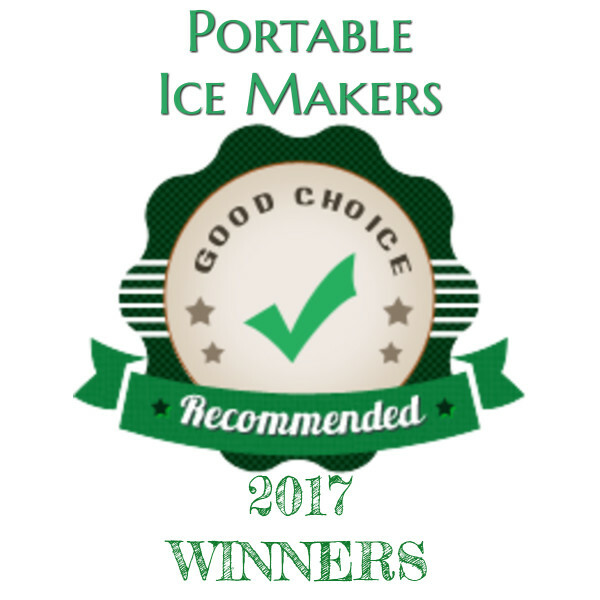 Let’s talk about refrigerators for a bar area in your home – which are good and worth the money? 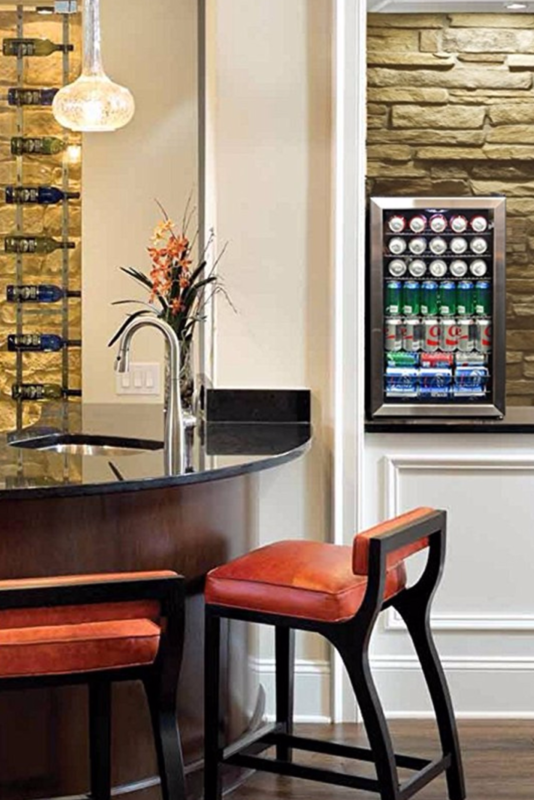 What do you need to consider before buying a home bar fridge? 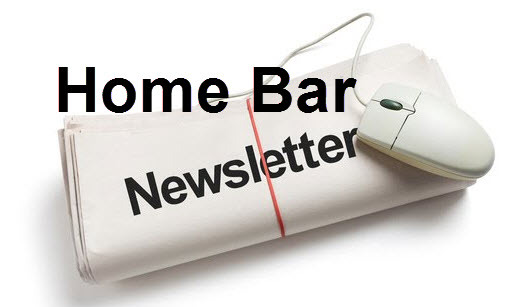 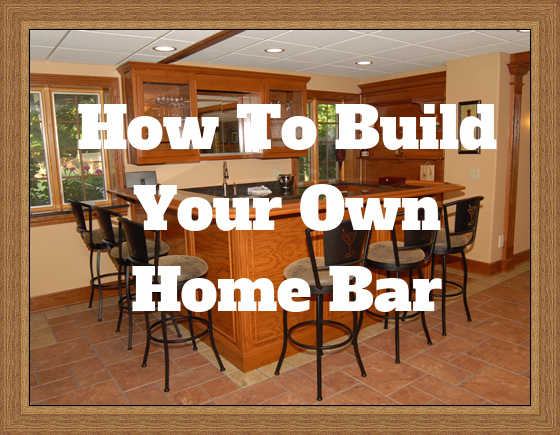 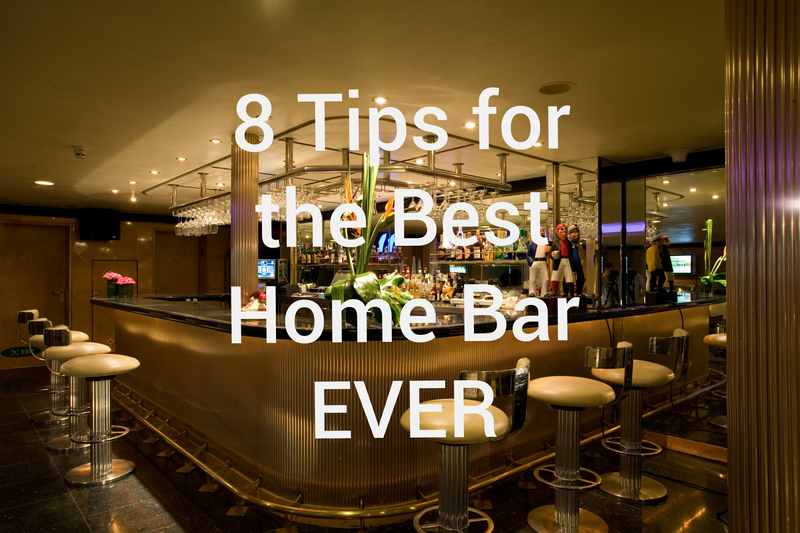 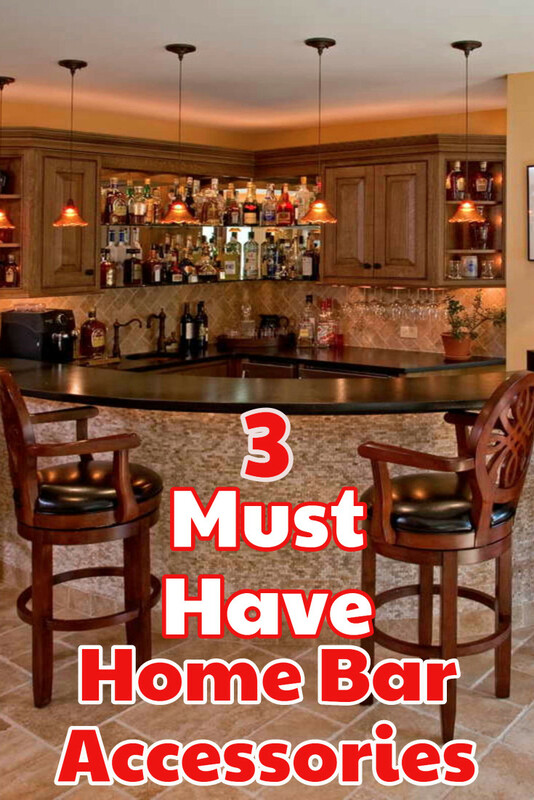 DIY Home Bar: The 3 Accessories you MUST HAVE for your DIY basement bar or home bar set up.